My husfried is a man of few shoes, he has a dress shoe, an extremely worn out Birkenstock, a running shoe, and a hiking shoe ... his last pair of sneakers bit the dust and he's just been rocking running shoes on the daily since. He’s got a bad back and thus needed to source two pairs of shoes (as you’re not meant to wear the same one every day) that are well-made, would stand up to daily wear and tear, and also suit his style while being kind to the planet. 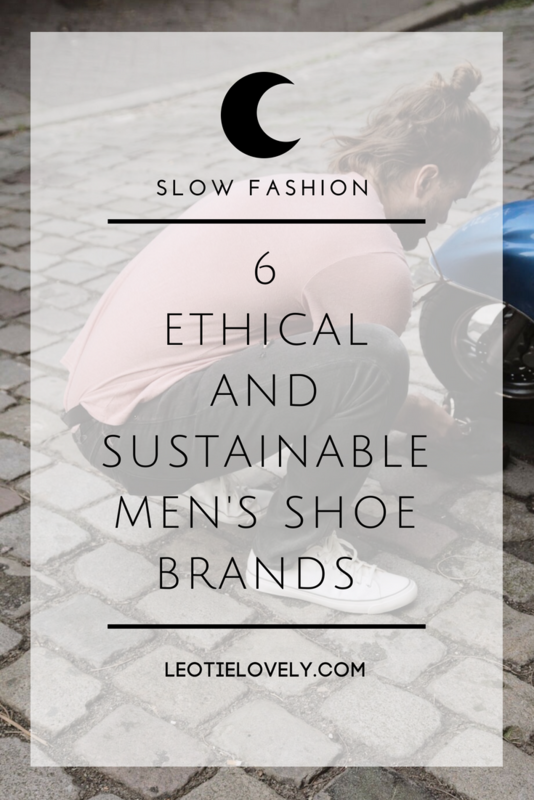 So I put together a list of my favorite ethical and sustainable men's shoe brands for him which I thought might be useful to share! Eco + Ethical How? Each pair of these shoes are made ethically, using sustainable materials, and a tree is planted for every pair sold. Though the canvas they use isn’t organic, the owner Ben, whose father passed away from acute leukemia likely caused by being to exposed to pesticides as a child on the family farm, is working towards replacing the local canvas they source with organic canvas in the next few years. Until then, this company is doing as good and green as it can with its current creations. Eco + Ethical How? Fighting against the trend of cheap, mass produced footwear, Po-zu creates ethically made shoes using sustainable materials including GOTS certified organic cotton, British wool, coir, natural latex and pinatex. All of their shoes are made in a small factory in the historic town of Guimaraes in Portugal, employing 70 locals who are not only paid a fair wage but work in a safe, toxin-free environment free from harmful glues and solvents. Each pair contains their unique natural foot mattress which adapts to fit your feet perfectly, making them one of the comfiest shoes in the industry. Eco + Ethical How? Veja makes their products through sustainable practices using ecologically tanned leather, organic cotton, and wild rubber from the Amazon, paying their co-operative cotton growers and rubber tappers between 30% and 100% above the world market price. Each piece is produced through fair pay and good working conditions and supports communities both here in France and in South America. Eco + Ethical How? This family-owned business sells fairtrade organic sneakers (amongst other things). 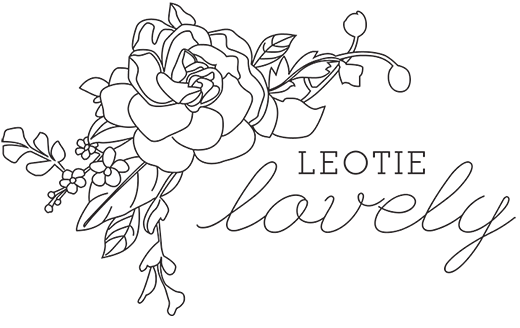 They have great programs for worker empowerment and transparency with the producer groups they work with in developing countries under fair wages. Eco + Ethical How? This brand repurposes old tires to create new soles for their shoes, diverting toxic tyres from the landfills and making what is old or new again. As a certified B Corporation, their shoes are produced ethically under their standards. Eco + Ethical How? Nae uses sustainable shoe materials including recycled PET from bottles, OEKO-TEX® certified microfibres, recycled car tires, natural cork, recycled thermoplastic and pineapple leaf fibre to make their shoes then line them with materials which are made with carbon-neutral manufacturing.